Akashik Record has received the second transmission coming from Procyon System satellite relay servers. Engrams: The Trilogy Vol. 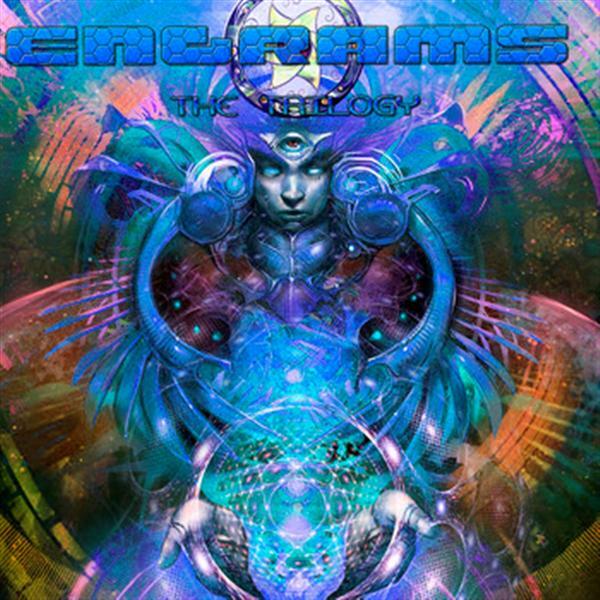 2 is encoded with ethereal sonic vibrations to raise your awareness to a higher state of consciousness in preparation for the great event culminating on December 21st, 2012! Mastered by Shamanoid @ Guatemala.